A division bench comprising of Justices J S Kehar and C Nagappan notified to the Pachmarhi Cantonment Board preventing the demolition of the residences of the locality. 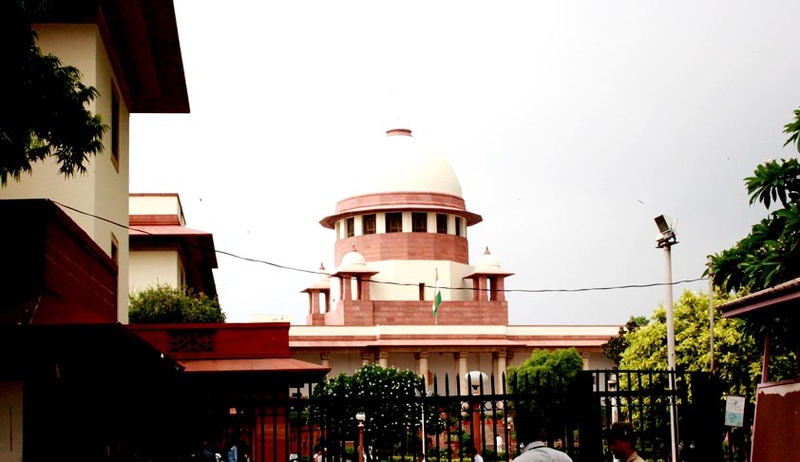 The Supreme Court overruled the order of the Madhya Pradesh High Court for the eviction of houses for its demolition in the said area. The plea was filed in the apex court against the Madhya Pradesh High Court interim order of January 7, asking the state government to provide help to the cantonment board in removing encroachments. On behalf of all residents, the plea was filed by Sunil Shrives in the apex court. The residents mentioned that Pachmarhi has been a home to them for more than 15-20 years and they have neither any means nor alternative shelter to move in. The petition stated, "Alternative rehabilitation of the petitioners is not being considered by the cantonment board as is evident from the fact that it has issued the eviction/demolition notice to hundred of persons and are also in the process of orally informing the applicants regarding eviction and demolition of structures". It said, "Around 1500 families are likely to be affected by the demolition....Approximately 1000 families are living below poverty line in and around Pachmarhi area of district Hoshangabad." Moreover, it also cited an earlier apex court verdict of a similar matter and said the cantonment board be asked not to dispossess the petitioners in this case.